Nigeria ia 57 today and we pray the Lord of Hosts will keep our great Nation and people together. 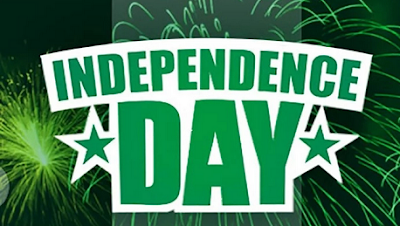 Happy Independence Day Nigeria! And of course, a BIG happy new month to us all. May this month be our best month yet! Good morning people!